Although Fall is just settling in for many of us, the cold reality of winter is just around the corner. 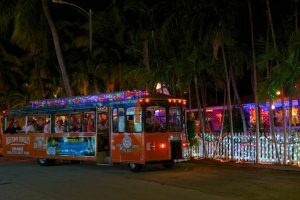 And while many locations around the US become unbearably cold, Key West historically sits in the 70’s with sunny and breezy conditions. So it’s not surprising that December through April is considered our prime season. Due to a few cancellations prior to the final payment date this week for our prime season pre-bookings, we do have a bit of availability left for prime season dates in some of our best rental homes. 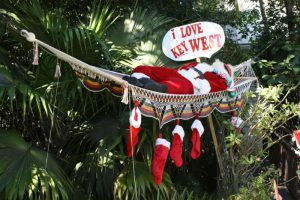 Give your winter self a gift and reserve your Key West vacation home for a few nights, a week, or a month during the coldest time of your year for what is sure to be a welcome respite once that day finally comes. Here is a quick look at homes still available for prime season rentals – don’t wait until we’re all sold out for season! 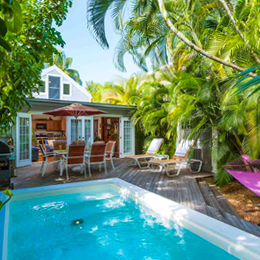 This classic mid-century modern home is set in the Beachside district of Key West. This four-bedroom home also boasts a lushly landscaped front and backyard, spacious brick patio, free form swimming pool and Jacuzzi. This newly renovated private home is anything but simple. 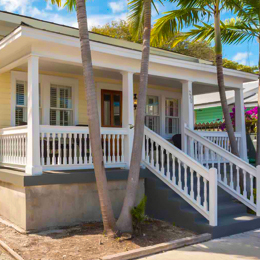 Located in the Seaport district of Old Town Key West, this classic conch cottage is the best of both the wonder of historic island life and the comforts of modern living. 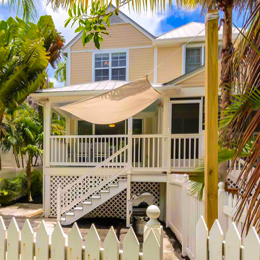 This charming home has just been completely renovated, from its gingerbread on the front porch to the restored Dade County Pine inside. All of the furnishings are brand new and of the highest quality. 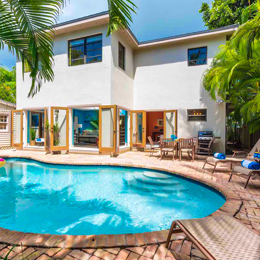 This jewel-like townhome at the Key West Golf Club is a breath of fresh air with its upgrades and design. Lovingly furnished with a modern coastal ambiance that incorporates high technology touches throughout. 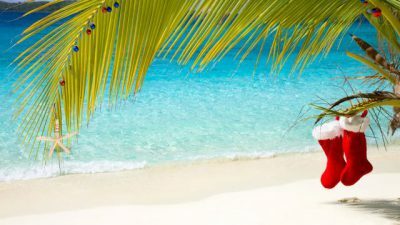 Located in Sunset Marina, a gated community located on Stock Island right off the entrance to Key West. 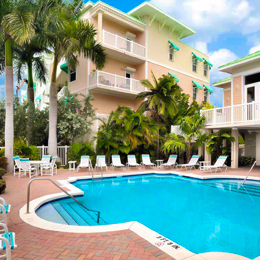 This condo is close to Old Town yet is quiet and secluded, with spectacular views of the sunsets over Florida Bay. 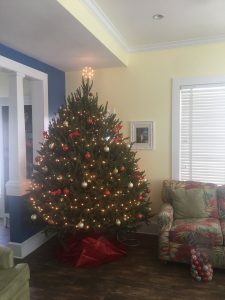 Although we have mostly filled up for the week of New Years, our Christmas week (Dec 19-27 dates) has plenty of availability left. 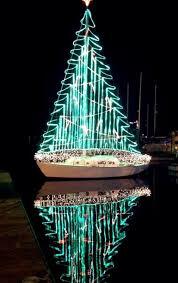 Use Promotional Code MerryKW at check out on our website to receive a 5% discount on your Christmas week reservation! 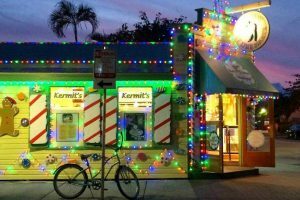 Offer good through December 15th for stays between Dec 19-27, 2016. Check out our newest additions to our rental inventory and be the first to experience these fabulous rental options. Be sure to see Smooth Sailing, it’s our first one-bedroom weekly rental in our program! Want to join our mailing list? Sign up to receive special offers and updates every month.